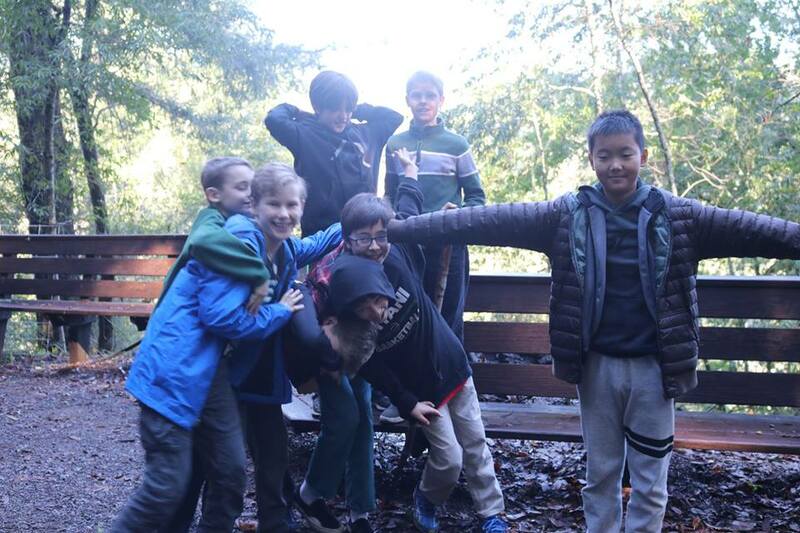 Our winter retreats give boys an intensive weekend of singing, theory, and outdoor fun! Cantori, Trouveres, and middle school Troubadors sang, practiced theory, and played outdoors. Changed voices worked hard and played hard with some killer games of hacky sack.